Requesting academic accommodations is a separate process from applying for admission to the University of Maine. 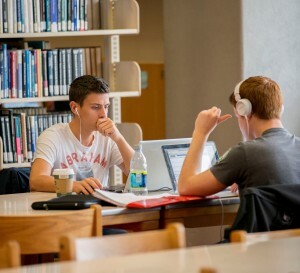 In order to be considered for accommodations with Student Accessibility Services, students must first submit documentation of the disability according to SAS guidelines and meet with Student Accessibility Services Professional Staff to discuss accommodation requests. 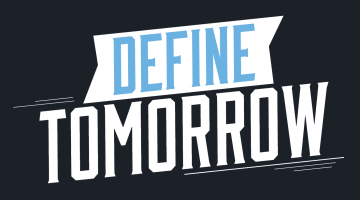 Students who would like information about the registration process should contact um.sas@maine.edu. Student makes appointment to meet with the Student Accessibility Services Professional Staff. Student completes a Student Accessibility Services Intake Form. Forms are also available by calling or stopping by the SAS office. 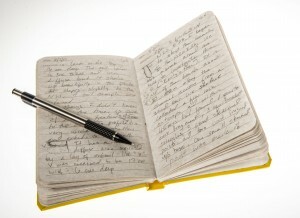 Student provides documentation of disability according to SAS guidelines. One of the following documentation forms should be presented to the student’s physician/psychologist for completion. You may need to sign a release form and provide it to your clinician prior to having him or her send the documentation to us Authorization to Release and Exchange Information Form (PDF). Forms are also available by calling or stopping by the SAS office in East Annex. Student meets with the Student Accessibility Services Professional Staff to determine eligibility under SAS guidelines and discuss accommodation process. Once eligibility is determined students need only complete the Accommodation Request Form each semester and need not meet with SAS Professional Staff unless accommodation changes are being requested. If determined eligible, student requests accommodation and fills out the Accommodation Request Form given to student by a SAS staff member. Forms are also available by calling or stopping by the SAS office. SAS Office prepares the letter of accommodation. 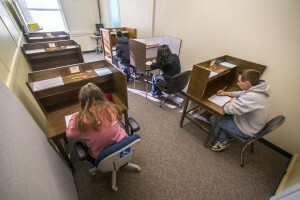 Students pick up the letters in person or are emailed an PDF copy of the letter from SAS according to their preference. Student delivers the letter to faculty. SAS - Accommodations set up once approvedUniversity of Maine Student Accessibility Services (SAS) department presents the second in our series of videos. 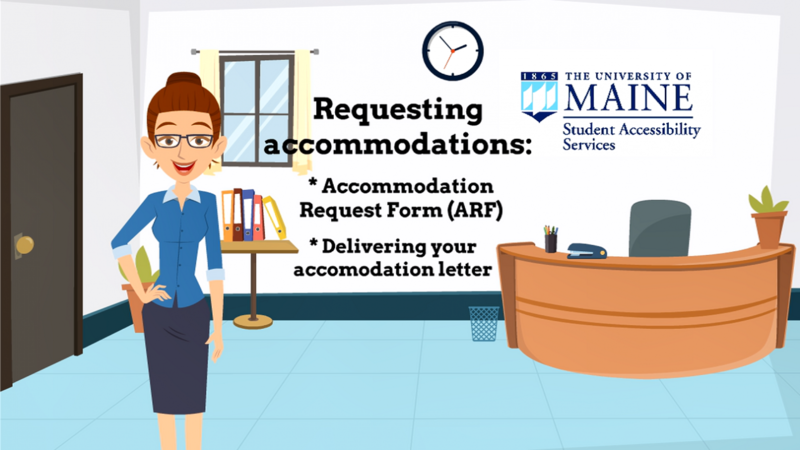 This video explains the Accommodation Request Form and delivering your Accommodation Letter to your professors.